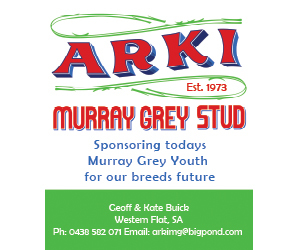 The Murray Grey Youth Program is open to all young cattle enthusiasts 30 years and under. 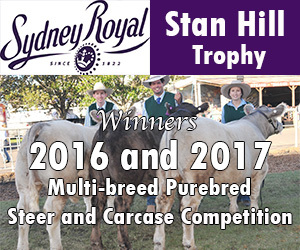 The program provides members with education on beef cattle in an environment of fun and creativity. 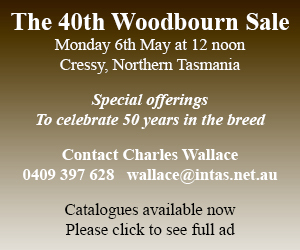 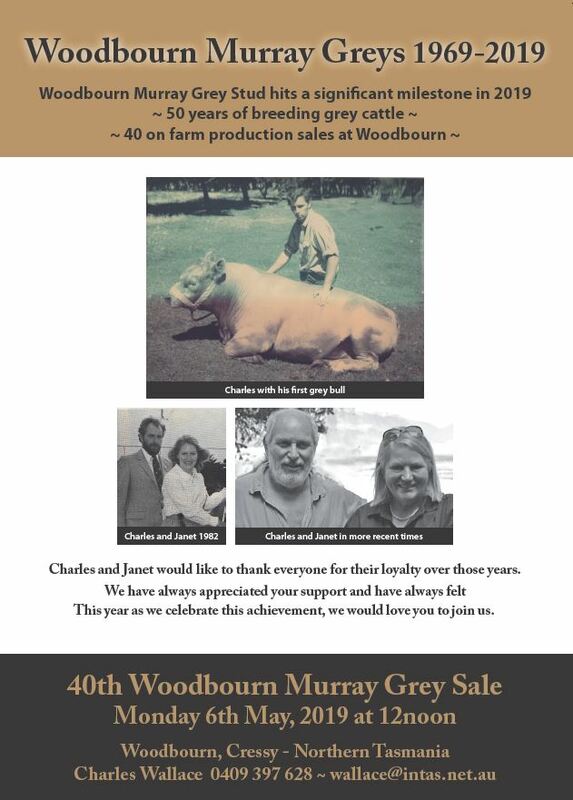 Murray Grey Youth also provides many prizes for its members, through the Woodbourn National Ambassador Competition staged at the Murray Grey National Show and Sale each year. 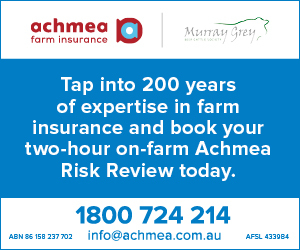 Prizes include an annual overseas six week Study Tour of New Zealand, entry to the South Australian Junior Heifer Expo, an Educational Grant to the value of $500, voucher and the opportunity to win a Murray Grey Youth Heifer. 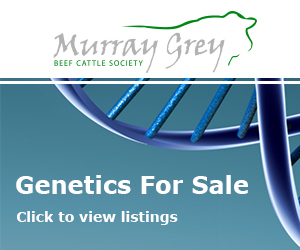 Did you know that BREEDPLAN is the genetic evaluation system currently adopted by the Murray Grey Society?